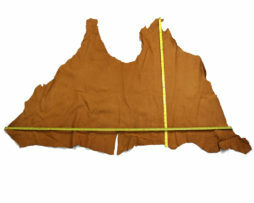 Beautiful Chrome tanned soft Double Shoulder. 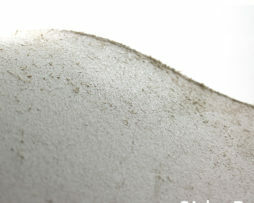 Pebble look after been tumbled. 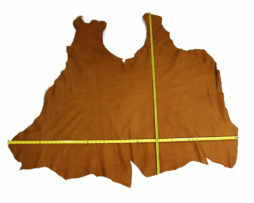 Leather Cowhide Double shoulder. 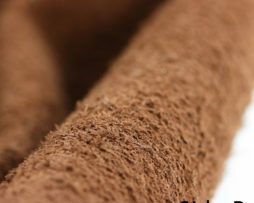 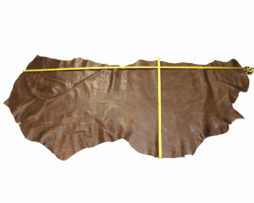 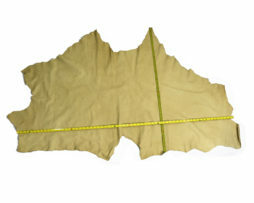 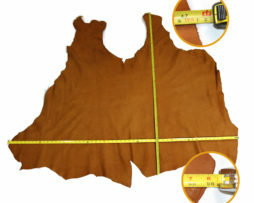 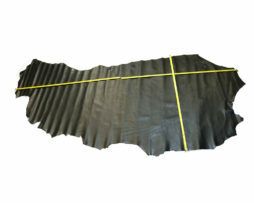 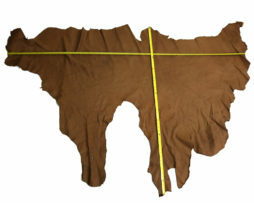 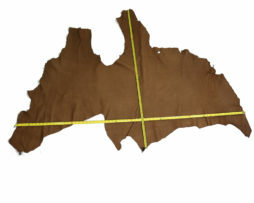 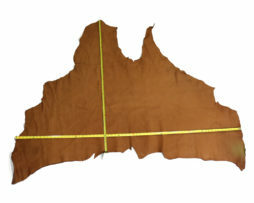 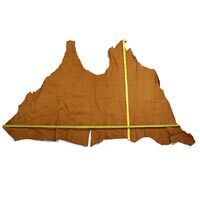 This leather can be used for handbags, small leather goods, wallets, furniture repair, reupholstery. 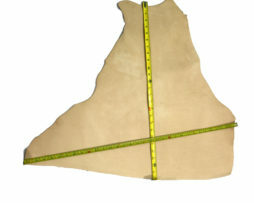 It has a naked finish (nubuck). 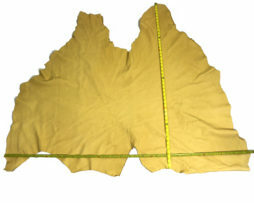 3/3.5oz. 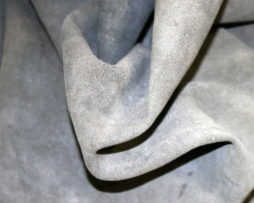 – approx. 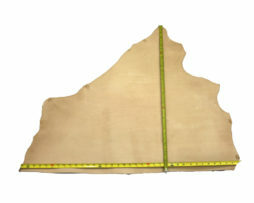 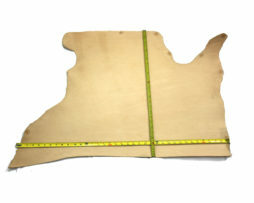 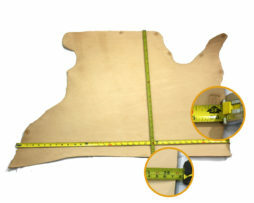 13 sq/ft – SOLD BY THE PIECE. 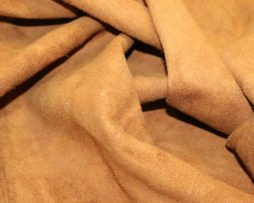 COGNAC Color.